Zeer mooi uitgebalanceerde moonshine op basis van perzik! Om puur van te drinken met veel ijs of om te mixen in je favoriete cocktail. When life gives you big juicy peaches, have some fun with them. 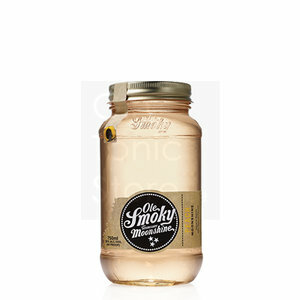 That’s just what we did when we used the sweet, luscious fruit to create our Ole Smoky®Peach Moonshine. Savor this perfectly balanced, invigorating blend straight up, over ice or in your favorite cocktail. Never has the fuzzy fruit been treated so well.